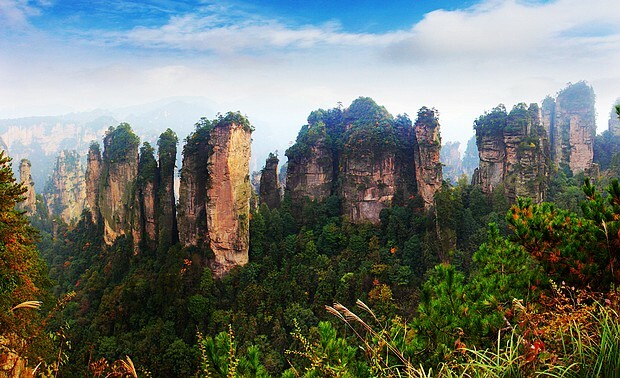 In the evening,you will fly into zhangjiajie city.Your driver will meet you at Zhangjiajie airport, 50 minutes drive to your hotel from Dayong airport. 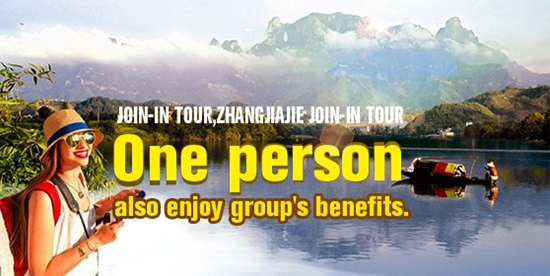 After breakfast in the morning,we will enter into the national park again to visit Huangshizhai and Golden whip stream, you can have a very nice walk and enjoy beautiful air and water there. Stop at sandstone painting gallery for about 20 minutes to appreciate the new art. get back to hotel around 5:30 pm. 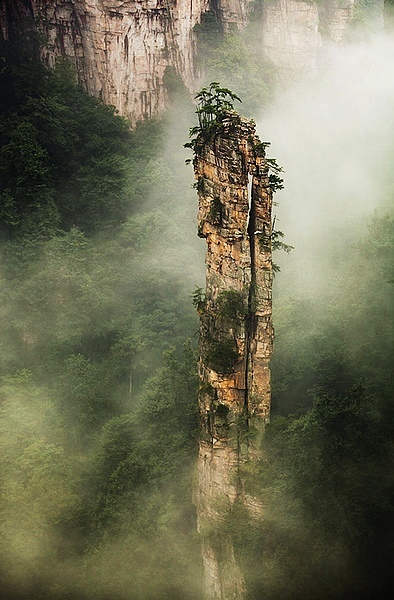 In the morning Your guide meet you at hotel,2-hour Drive to Maoyan river from zhangjiajie city. 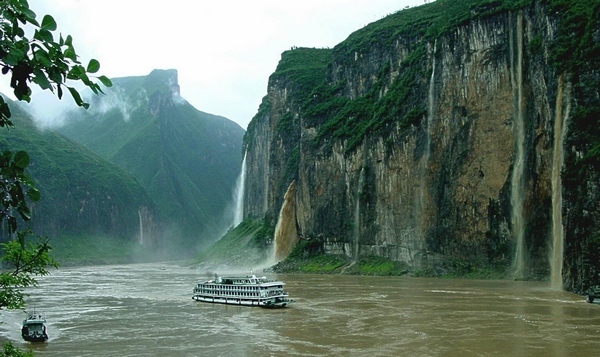 the Maoyan River surpasses the beauty of the Three Gorges. 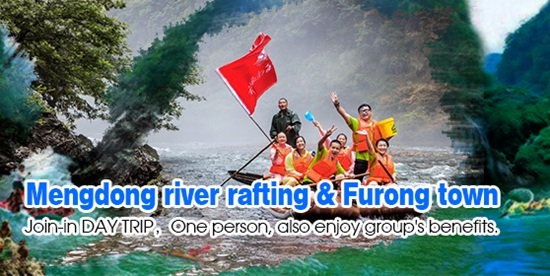 To enjoy rafting along the Maoyan River is an experience you dont want to miss when you come to Zhangjiajie. In the afternoon we return to zhangjiajie city.With an area of over 5 hectares, Tujia Folk Custom Park is a large-scale cultural tourist attraction, which is mainly built on old basis to demonstrate Tujia peoples folk custom in various aspects such as architecture, food, agriculture, military art etc. Most of the buildings in Zhangjiajie Tujia Folk Custom Park are constructed with wood and stone with the characteristics of carved girder and painted columns, upturned eaves, especially the exquisite workmanship and ingenious construction are greatly acclaimed by the tourists.then back your zhangjiajie city hotel. After breakfast,10 minutes Drive to Zhangjiajie Tianmen mountain.,and visit Tianmen mountain, you will take the longest cable car which is 7.5 KM,up to the mountain, take a walk on the suspension pathway and glass pathway, visit Tianmen gate. 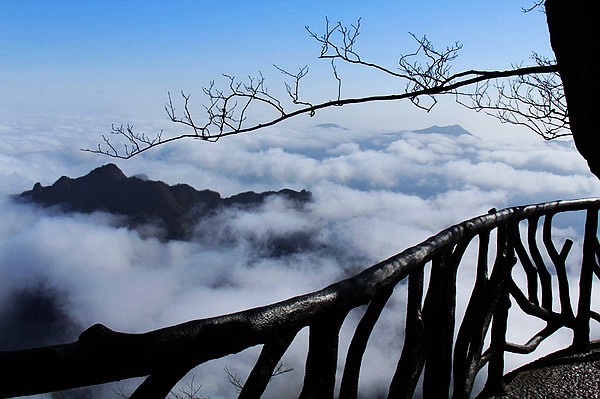 your unforgettable trip ends in the afternoon, you can feel zhangjiajie cuisine In zhangjiajie city,also you can make a choice for tianmen fox fairy in the evening. After breakfast,10 minutes Drive to Zhangjiajie train station for K1474(09:22am-14:24pm) to yichang city, finished your zhangjiajie pleasant trip.Your yichang guide will meet you at train station,Transfer to Yichang. 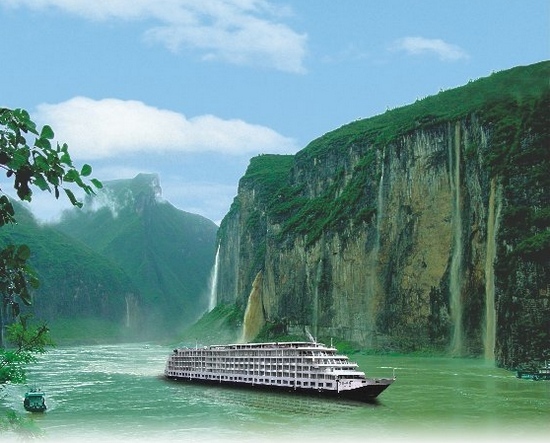 Broad on the luxurious Yangtze No.1. 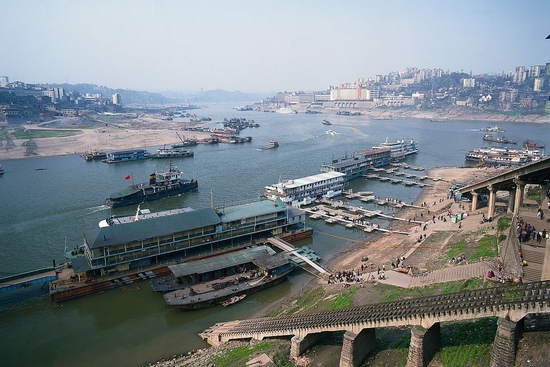 2.You will get Chongqing city at 08:30am.and transfer to Chongqing jiangbei airport to Beijing. 3.Upon arrival at this 2008 Olympiad host city, you will be greeted and transferred to your hotel. Rest of the day will be at leisure. Your tours in the capital start with the Tiananmen Square that can hold one million people. 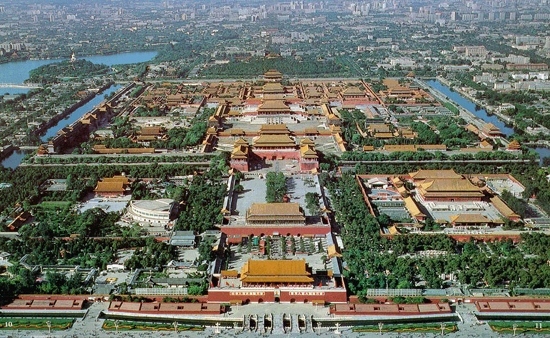 From the square, you walk through the gates to the Forbidden City that took 15 years (1405-1420) for 100000 artisans and laborers to finish its construction. In the afternoon visit the Summer Palace – the summer resort ofChina’s monarchs during the Qing Dynasty.Visit the Temple of Heaven –China’s largest altar complex and now thesymbol of the city. In the ancient times, the emperors of Ming & Qing Dynasties came here for worshipping Heavenly king and the emperors’ancestors. Dinner will be on your own.Leisure at hotel. The only man-made construction visible from outer space-the Great Wall is awaiting you this morning. In the afternoon visit the 7km long Sacred Way consisted of stone carvings of animals and officials and one of the Ming Tombs. Enjoy the Beijing Duck Dinner in the evening. 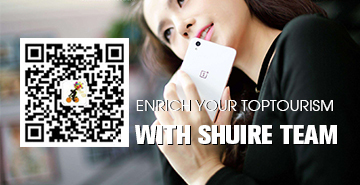 Free time in the morning,after lunch and Transfer to the beijing Capital airport for your back flight. 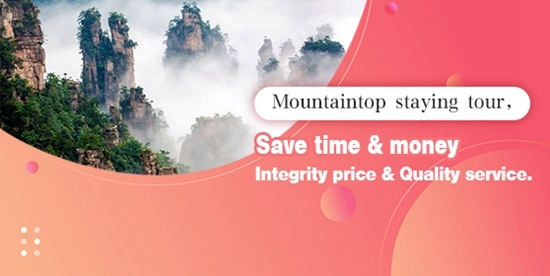 To make a reservation for each group shall first remit 70% RMB of the total amount as deposit, we will guarantee all the service required with the deposit, the balance should be settled upon arrival.